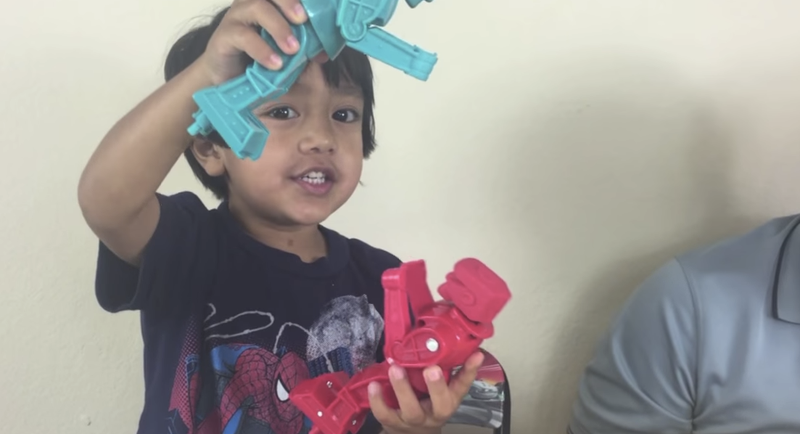 Ryan of Ryan ToysReview is a five year old YouTube star, playing with toys for an audience of millions. But, as reported in the Verge, his popularity and financial success raises new questions about the ethics of child stardom. “YouTube changed their algorithm to value longer watch time. The kids that watch these videos are watching for a longer period of time than a typical viewer watches YouTube. A three or four year old who gives them the iPad, my guess is they are watching the whole video, and YouTube really likes it when they are watching the whole video.” Ryan’s success, in other words, translates into more money for a number of larger corporations. When you watch Ryan, however, he really is still a kid and his parents playing with toys, YouTube star or not. As Popper writes, “For many parents, life is a constant struggle to balance work with family. If you could secure your children’s financial future simply by playing with them on camera, wouldn’t you?” Check out the rest of his article on The Verge.